Sweep is a digital audio editor and live playback tool for Linux, BSD and compatible systems. It is able to handle many sound formats, including MP3, WAV and Vorbis. The most notable feature of Sweep is its stylus-like cursor tool called Scrubby. Sweep is included in most modern Linux distributions. 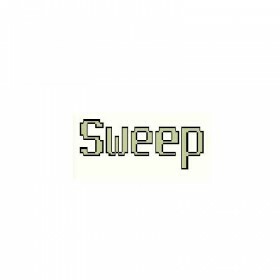 Released under the GNU General Public License, Sweep is free software.